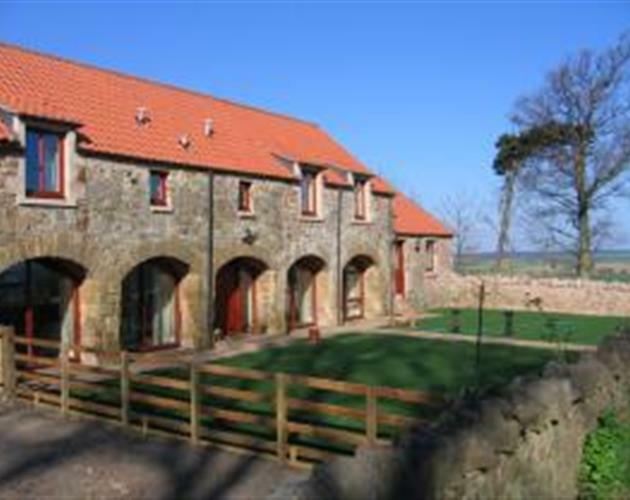 Upper Bolton is 370 acre family run farm, 3 miles south of Haddington. The farm is mainly arable but we also lamb 300 ewes in March and run a small herd of pedigree Dexter cattle. On this traditional working farm we offer either bed and breakfast in the farmhouse or you can stay self catering in our newly converted cottage. 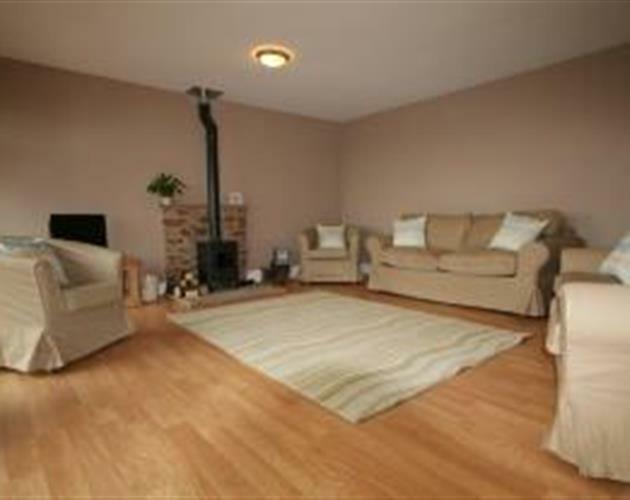 There are a wide variety of local attractions and restaurants in either Haddington or the picturesque village of Gifford, both just 3 miles away.